I graduated from the University of Western Australia in 1985 with a Bachelors in Economics (Honours) before undertaking an M.Phil., and D.Phil. in economics at the University of Oxford which were conferred in 1996. Prior to arriving at the University of Dundee in August 1996, I worked for ten years in the Research Department of the Reserve Bank of Australia. 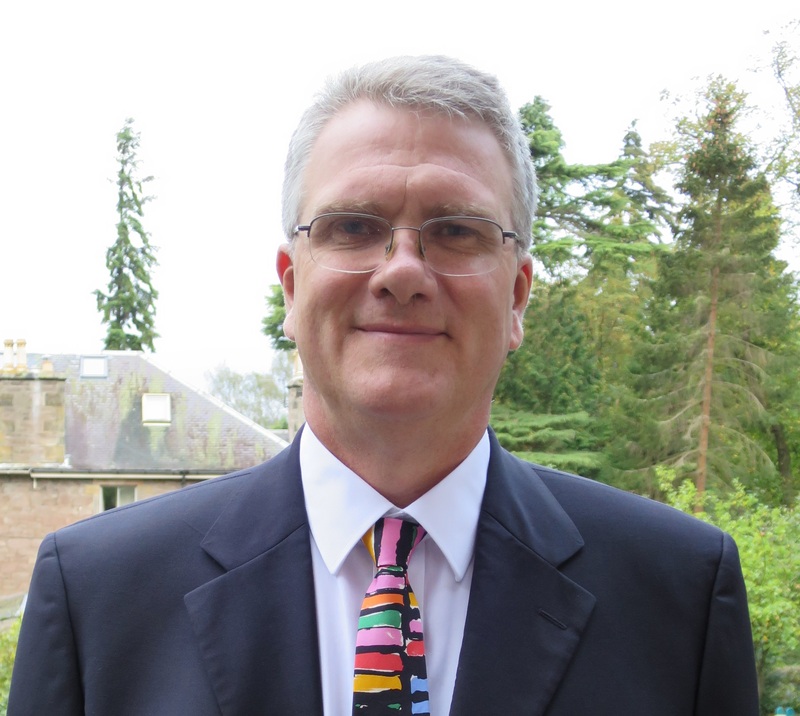 I am currently Professor of International Business at the University of Dundee and my primary teaching and research focus is macroeconomics and finance. I am also the University of Dundee Academic Lead for New Programmes, Director of Programmes and Global Engagement at the University of Dundee School of Business, and the Associate Dean Admissions and Student Recruitment for the School of Social Sciences. This site provides details concerning my research, publications and the data used in the empirical analysis. My personal web site (in contrast to this site which is my professional web site) is www.brolga.net.